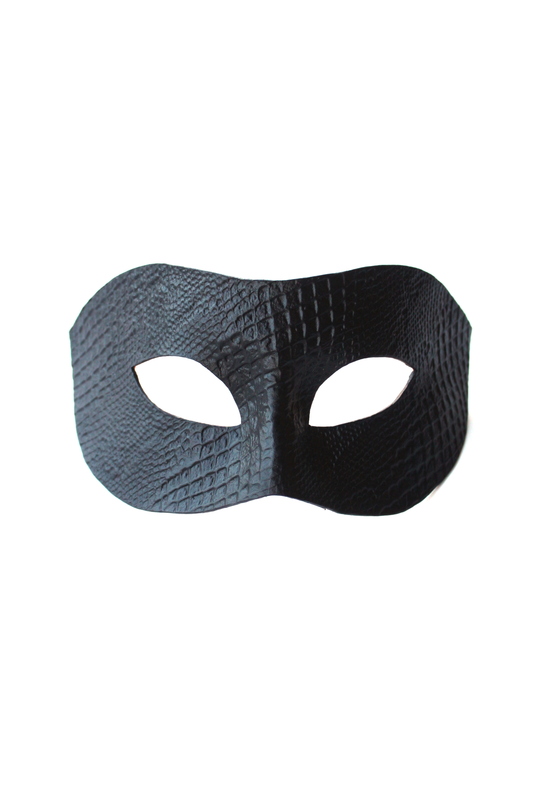 All our Leather Masks are made from genuine veg tan leather which are exclusively hand crafted and designed by us. 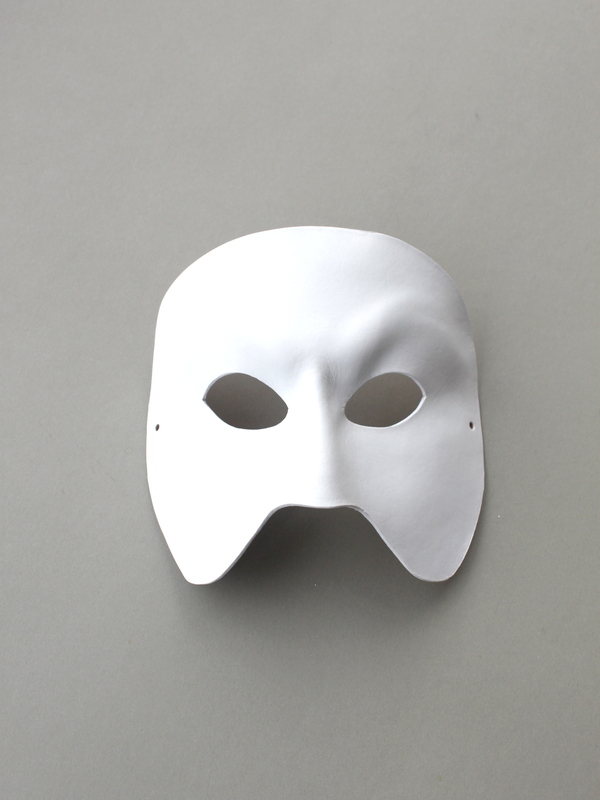 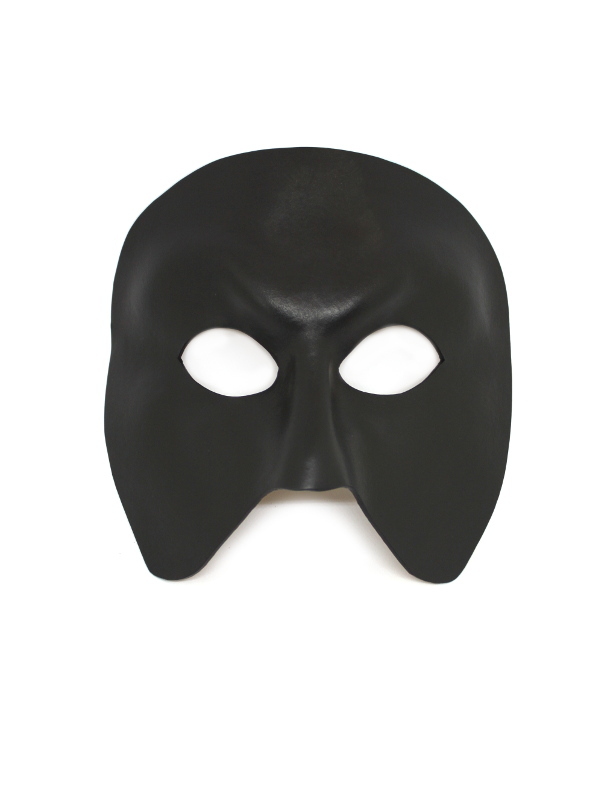 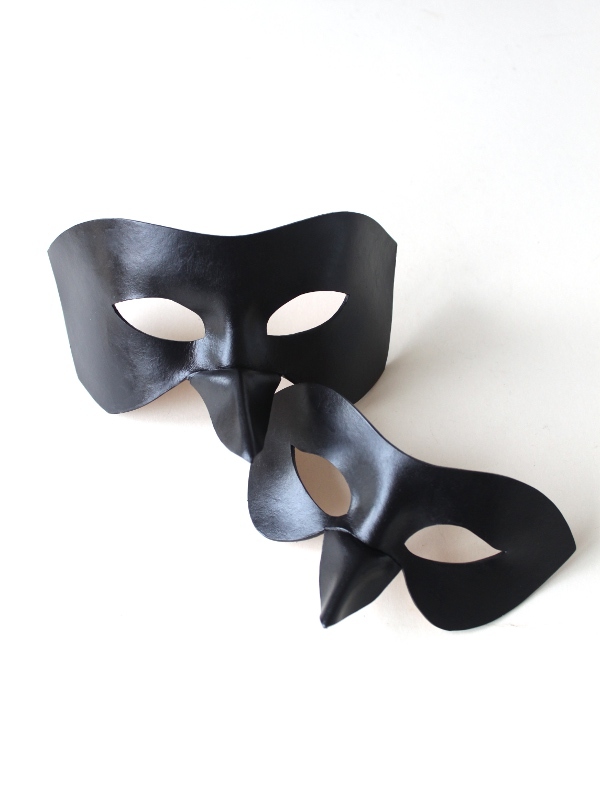 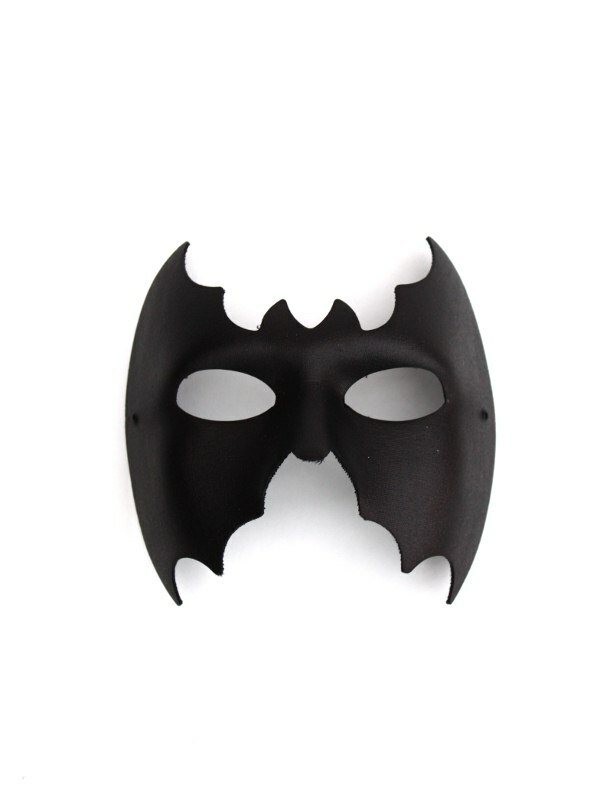 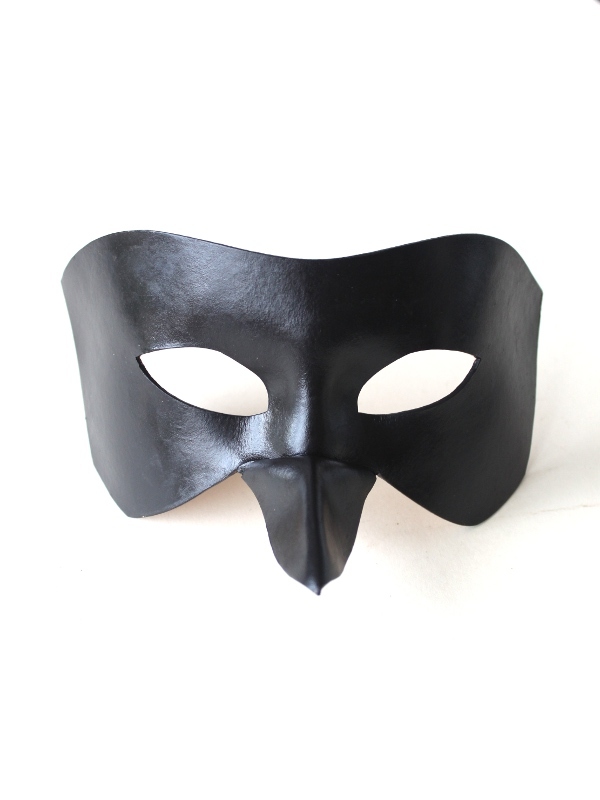 We offer a large range of designs including Superhero Masks, Leather Eye Masks (such as Bandit/ Zorro) Bat masks, Phantom of the Opera Masks, Devil Masks and traditional Venetian Shaped Leather Masks. 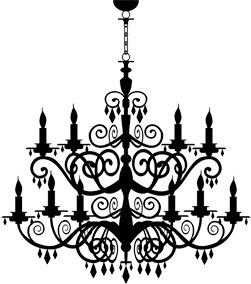 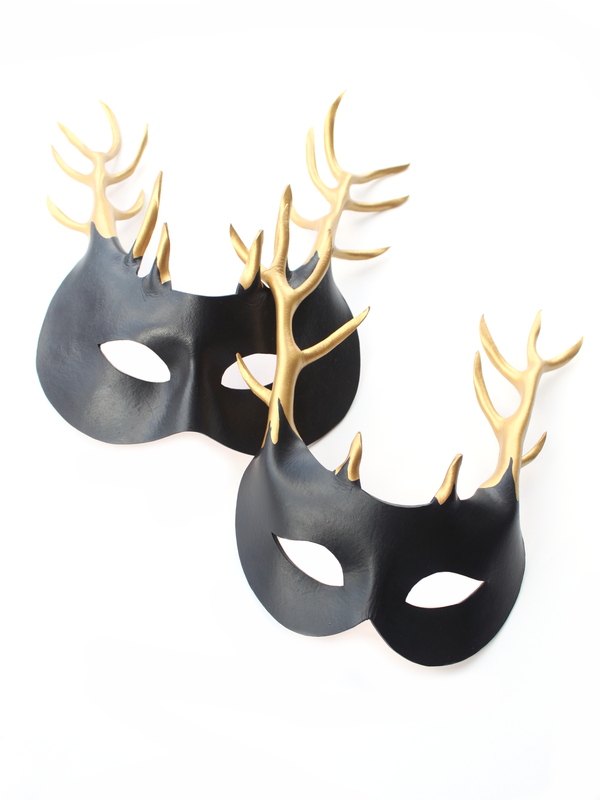 We also produce some unique Designer Masks which are hand stamped in patterns and look very stylish. 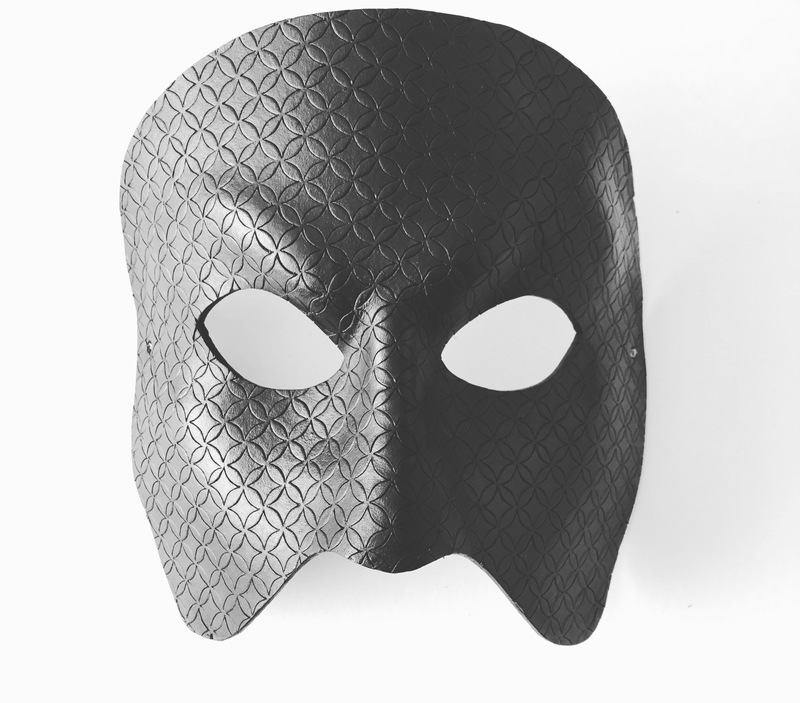 Each leather mask is hand cut, shaped to form, hand dyed & sealed to help protect from water damage. 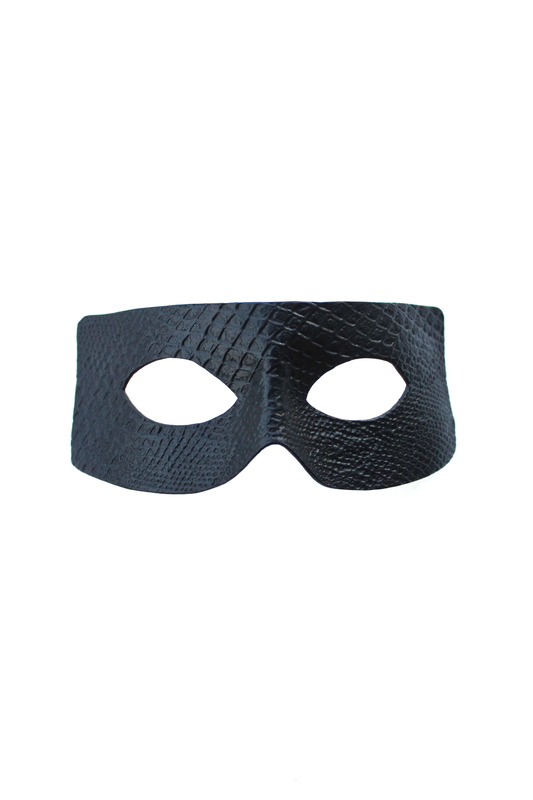 They are generally comfortable to wear and are flexible. 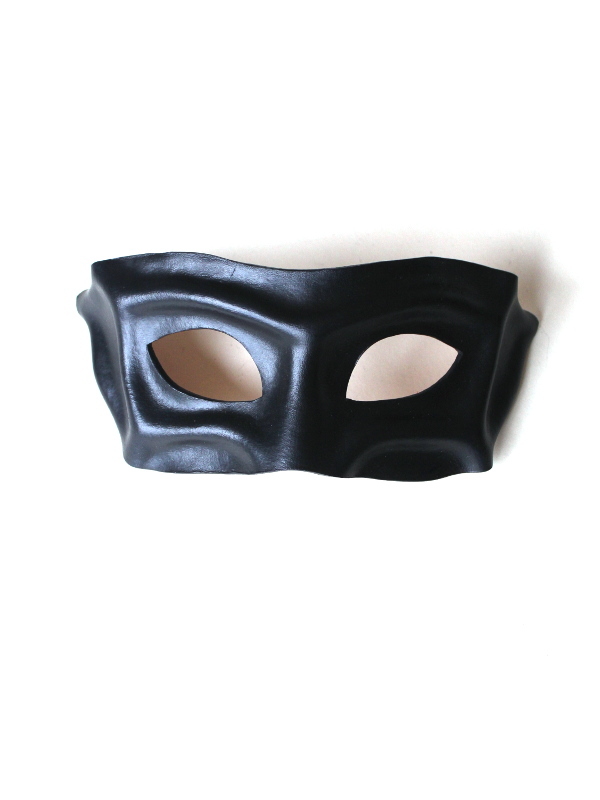 Please note that as leather is a natural product, the finish may be different on every mask. 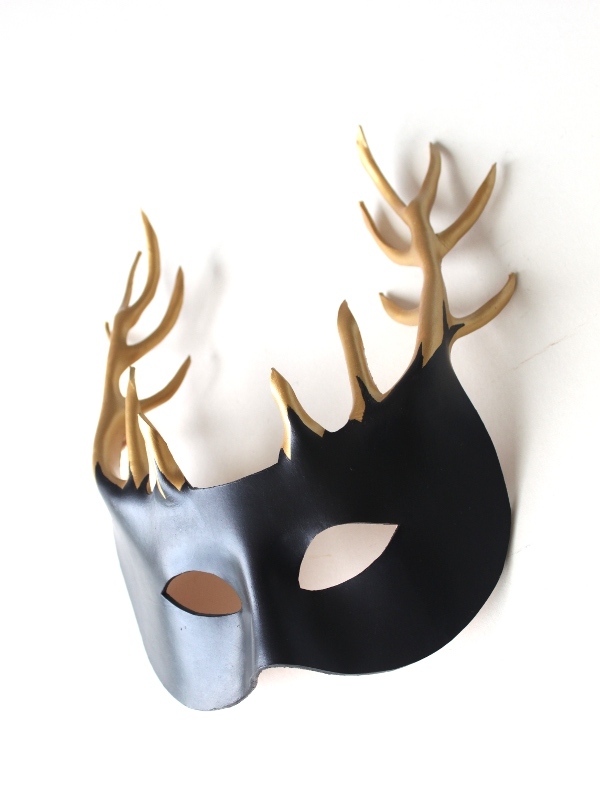 Custom colours and design service available.